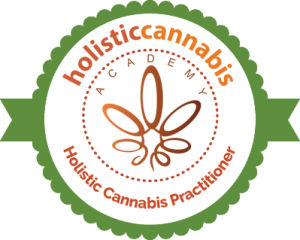 Scott is the first Holistic Cannabis Practitioner outside of North America. 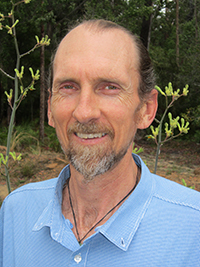 Based in Australia, his career accomplishments include being a clinical functional nutritionist, a certified bio-energetics, and bio-informational health practitioner with NES Heath. As with many who find their way to complementary healing, his wife’s medical diagnosis and his skill as a researcher led him to explore Cannabis along with other complementary wellness strategies. With a focus on personalized medicine and customized whole food plans, Scott’s intention is to educate and energetically strengthen self-healing capabilities for his clients. His goal is to merge ancient medical wisdom and tradition with modern medicine technology.